The Lieutenant-Governor is appointed by Her Majesty the Queen for a five-year term. He is an impartial adviser to The Queen and represents the interests of the Crown, among other duties. 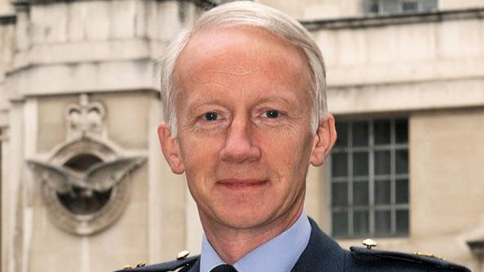 Jersey's Lieutenant Governor is Air Chief Marshal Sir Stephen Dalton GCB, BSc, FRAeS who took up the post in March 2017. 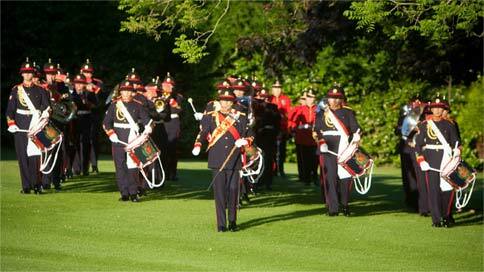 Details about the Lieutenant-Governor's role, responsibilities and background. 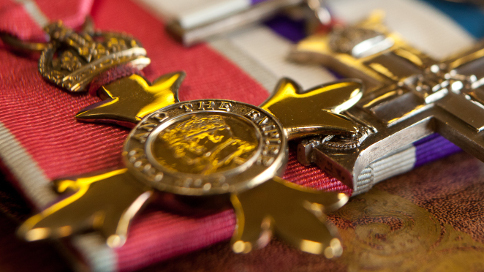 Nominate someone for an honour or learn about The Queen's Award for Voluntary Service. 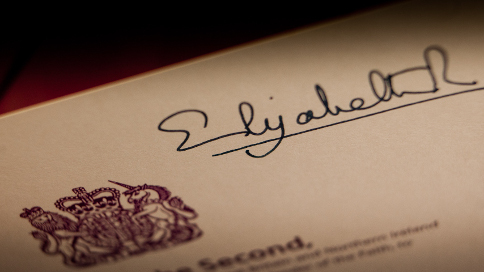 Get a celebratory card sent from the Queen to commemorate a special birthday or anniversary. 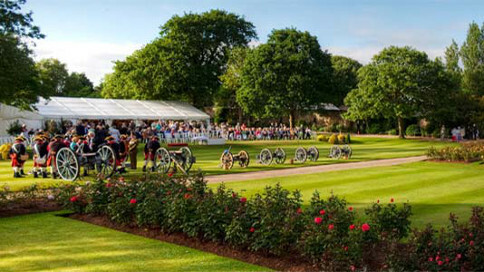 Request a visit from the Lieutenant-Governor or attend an event at Government House. Find out how to request a patronage from the Lieutenant-Governor or his wife. 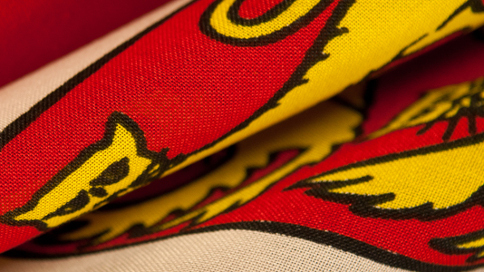 Find out how to contact the Office of the Lieutenant-Governor and find out when we're open.